Have you ever come across a situation like that you want to grab YouTube videos offline and you can’t find any way to download YouTube video. Usually this problem is faced by users while surfing YouTube videos and they like some videos but can’t download them. Because YouTube is a video broadcasting website only and doesn’t allows you to download videos easily without using any other third party software or plugins. 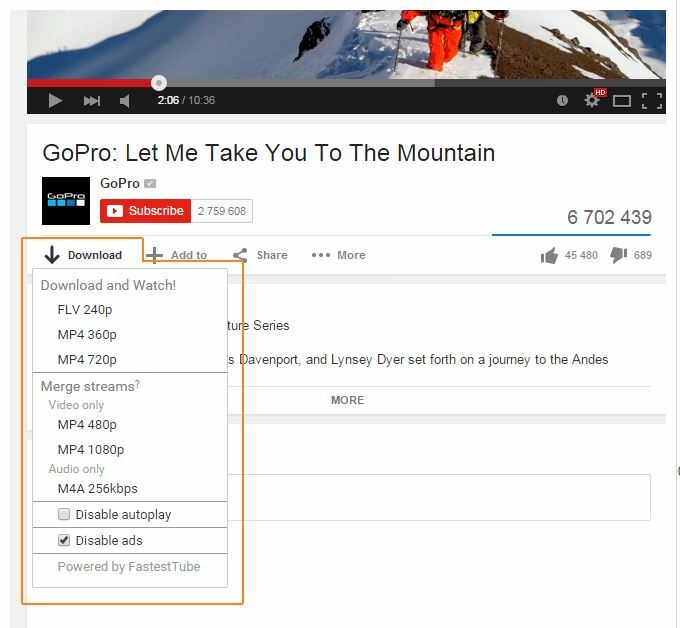 You can extract YouTube videos on computer or mac using other third party software. Today this article is about solving this question. Just read this article and you will get different 5 ways to extract YouTube videos for free. iTube Studio is a best video extractor software to extract YouTube videos to watch offline for free. iTube Studio is there to help you to extract videos not only from YouTube even you can extract videos from 10000+ video sites in just one click. 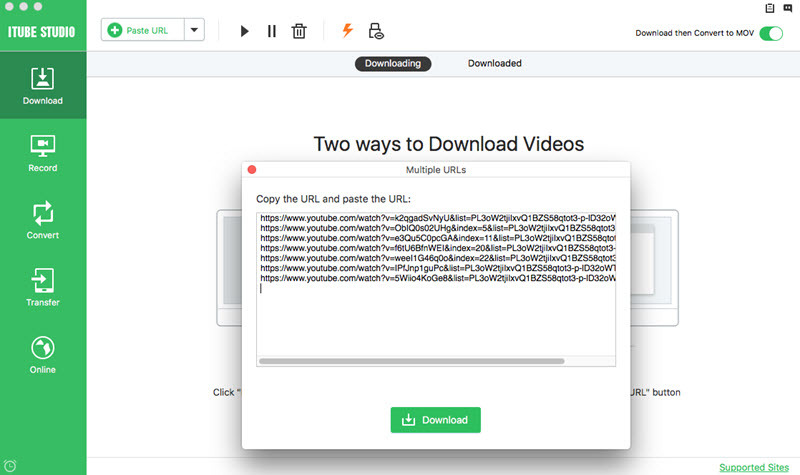 iTube Studio helps users to extract YouTube videos by two ways: first one is by pasting URL or extract videos directly with the download button on the videos. iTube Studio helps you to extract video from YouTube with recording as well. Video extractor users can convert their video to more than 150+ formats after extracting. Downloading of different platforms: iTube Studio is available for Mac and Windows and allows you to extract videos from YouTube and 10000+ video sites for free. Recording with trail version: iTube Studio gives you trial version and allows you to record videos as well using trial or free version. Adjustable recording frame: iTube Studio allows users to record videos with an adjustable frame and extract full screen YouTube as well. Convert Videos: iTube Studio allows you to convert extracted videos to 150 formats in just one click. 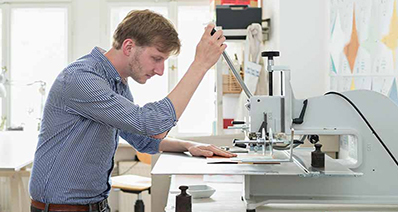 Extraction Speed: iTube Studio extracts YouTube videos by three times faster speed than compared to any other extractor software. Batch extractor: iTube Studio helps you to extract YouTube videos in batch, so you can add many videos together. HD Quality extractor:iTube Studio enables users to download HD videos in just one click only and extracts up to 4k and 3d formats easily. Inbuilt player:It allows you to playback videos with inbuilt player after extracting them to the computer or mac. Download iTube Studio, and then install this YouTube Video/Music Extractor on your Mac or Windows PC. Run the program to go to the main interface. Note: please restart your browser once after installation and allow iTube Studio extension in your browser. When you navigate to any video on YouTube through Firefox, Chrome or Safari browser, the program will detect this and a “Download” button will appear at the top left of the video. Click the button, chose the resolution and the download will immediately start. You can alternatively drag the video URL from the address bar to the iTube Studio icon to start your download. Or copy the video URL then pasting it in the primary window. Your download should immediately start. You can let this app run background to do the task of downloading and conversion, and watch more cool videos on YouTube. 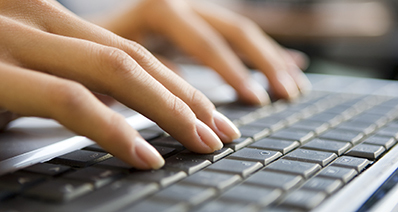 Add new tasks to the download queue with a single click. You can add downloading task one by one manually or just input multiple URLs together to the Paste URL blank. Go to your downloaded videos by clicking the “Downloaded” tab and add the downloaded video to Convert list. Click the “Convert” button to choose the desired output format which includes MOV, MP4, WMV, AVI and many others. In case you want audio, you will also be able to select the desired format among which may include WAV, MP3, MKA, M4A, and many others. The program also allows you to convert downloaded videos to web supported formats which can be uploaded to Facebook and others sites. Click “OK” to start the conversion process. Your converted videos will be saved in the default location, but you may change this before the conversion starts. Savefrom.net only downloads videos from 28 sites whereas iTube Studio can extract 3000+ video sites videos just by paying a little amount. Benefit of Savefrom.net is that this is an online site, so it doesn’t require you to install any software on your computer to download videos. You can directly download videos just by pasting URL. Savefrom.net can’t convert your extracted videos to other formats whereas iTube Studio supports 150+ formats. FastestTube extension is a plugin to extract YouTube videos from YouTube for free of cost. This extension you need to install in your browser and then you can extract YouTube video easily. Fastesttube extension is compatible with so many browsers mostly. Opera, Opera old, Safari, Chrome, Firefox, internet explorer and chromium based browsers are supported by this extension. When you install this extension in your browser, you will get a Download button under the playing videos to download them. Just select the quality of video and it will start downloading. Freemake video downloader is also a popular software available over internet to download videos for free. Freemake site is providing so many different types of software from a long time over internet to make life of internet video lovers easy. Freemake video downloader software is there to help you to download videos from 1000 sites for free. 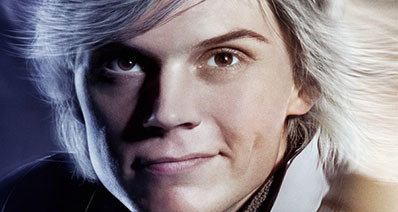 As the site says that it is free of cost but actually it is not free. It will ask you to buy Pro version after installing it. There are some problems with the software is when you install the program in the computer, it installs so many unnecessary programs with it. It installs a third party antivirus program and change you search engine to yahoo after installation. It is better you install custom installed while installing this program. 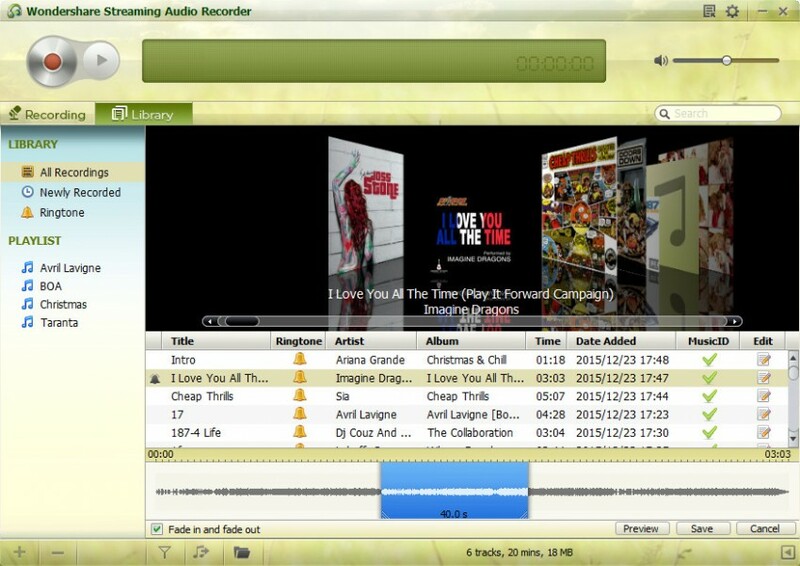 If you are looking to extract audio from the videos of YouTube, Streaming Audio Recorder is the best available software in the online video extractor world. This software is a great way of extracting audio from the YouTube videos. There are so many features available with this software. First you can convert videos in high quality audio formats and while extracting videos from the YouTube it automatically detects cover and other id3 information of songs. 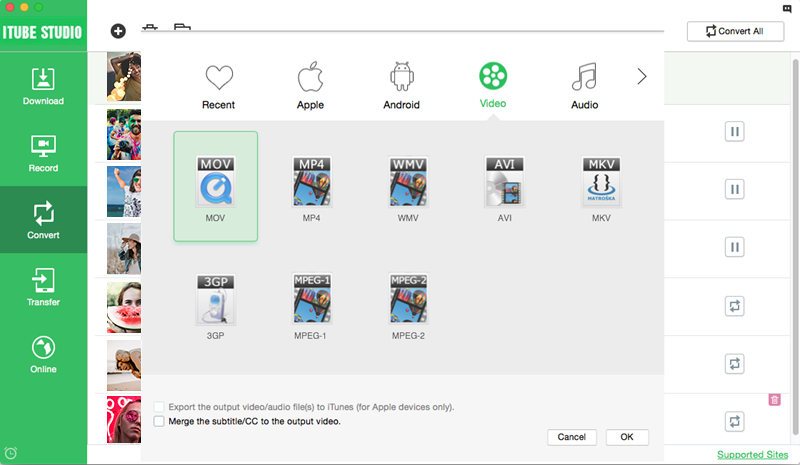 Once you videos are extracted properly you can transfer them to iTunes directly in just one click. Not only one video site YouTube, it supports more than 1000+ video sites to record audio. Users just need to play the playlist on YouTube like sites and it will start recording playlists as well and automatically split tracks when it doesn’t hear the sound for 3 seconds.